/ What sets us Apart from all the rest? So you may be wondering aloud, “What makes AV so much better than anyone else?” Well thats simple! 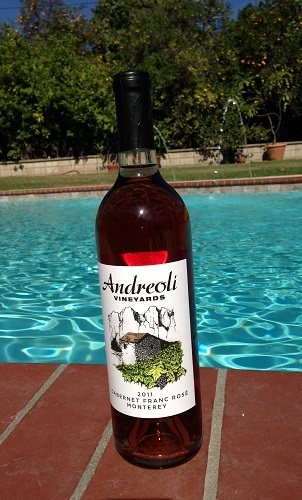 Andreoli Vineyards invests extensive time and care in our wines. We grow a small amount of high quality grapes each year, hence the “Boutique Wines” tagline, and invest an incredible amount of hand-care into each. You won’t find commercial pruning machines, harvesting machines, or tons of additives in our wines. We believe in sustainable growing, minimizing what we put into each wine, what we put onto each plant, and the amount of non-human contact with each plant and grape. We harvest by hand, we prune by hand, we take care of each plant by hand. 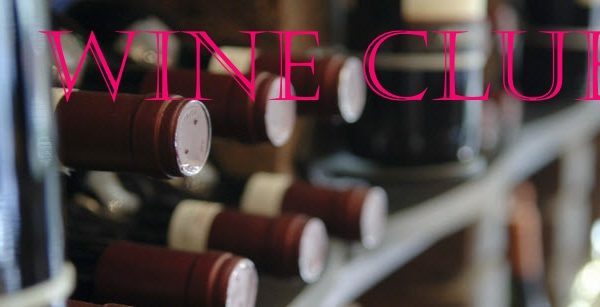 We pride ourselves on making small batches of the BEST wine you will taste. No commercial operations. No commercial additives. Just high quality grapes, picked at the peak of perfection by hand, and using the highest in quality yeasts hand picked by the winemaker each year based on the flavors of our grapes. She tastes them throughout the season and pulls the best flavor out of our grapes and ferments them to perfection. We don’t blend our grapes with other grapes or other wines. They are simply the grapes grown on our property, brought to perfection by our family. What sets us apart is the pain-staking perfectionist, by hand, small boutique operation led by our winemaker, Trish Andreoli. 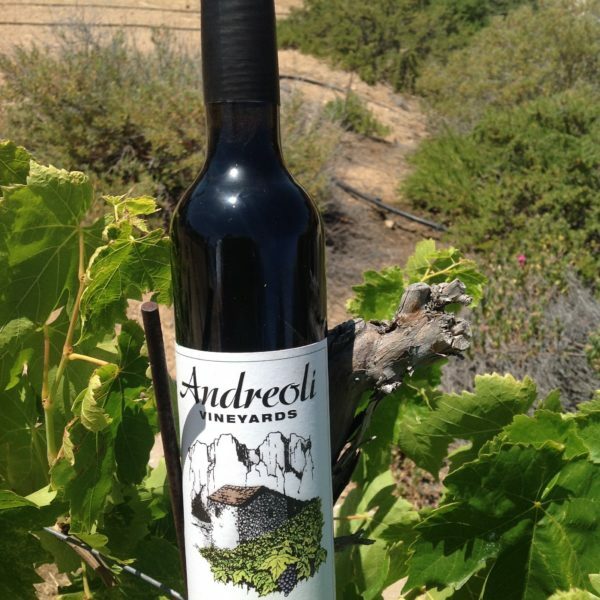 Growing only the best grapes, nurtured by hand and fermented to perfection, straight from our vineyard, to your table!